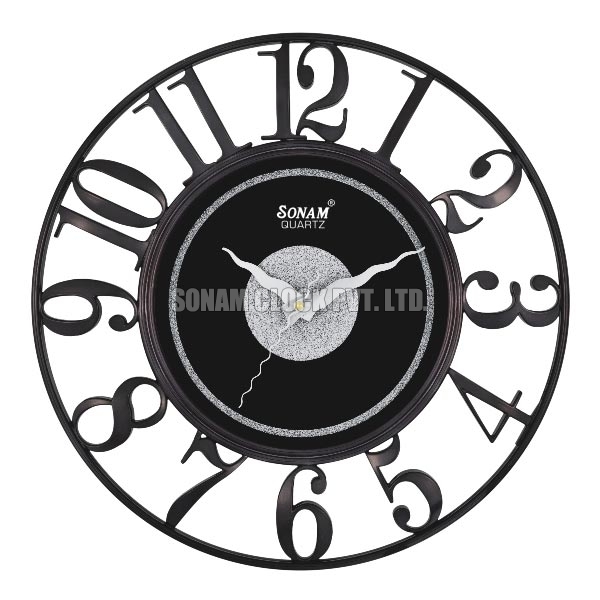 We offer Designer Wall Clock for offices, living and kids room. 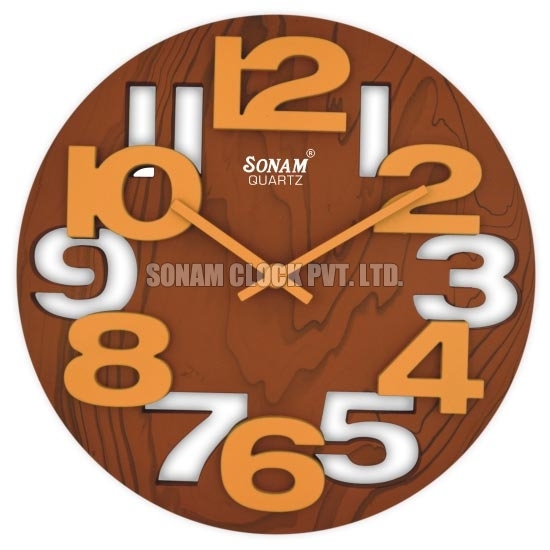 Designer Wall Clock is available in different designs and exciting colors, all the backed by advanced analogue technology, ensuring long battery backup. 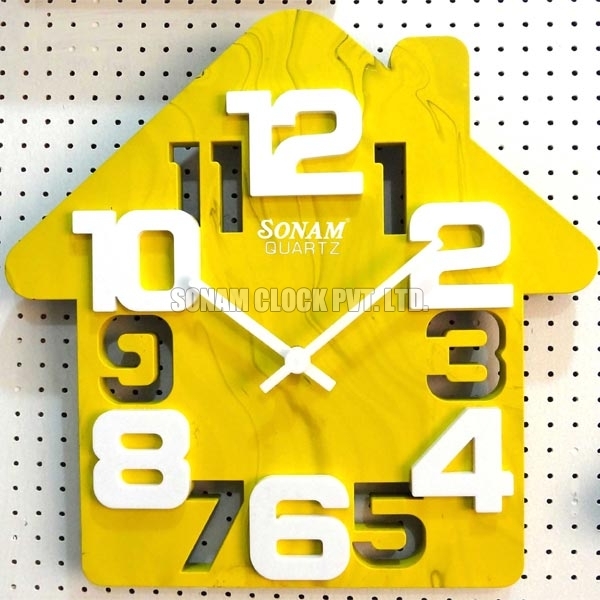 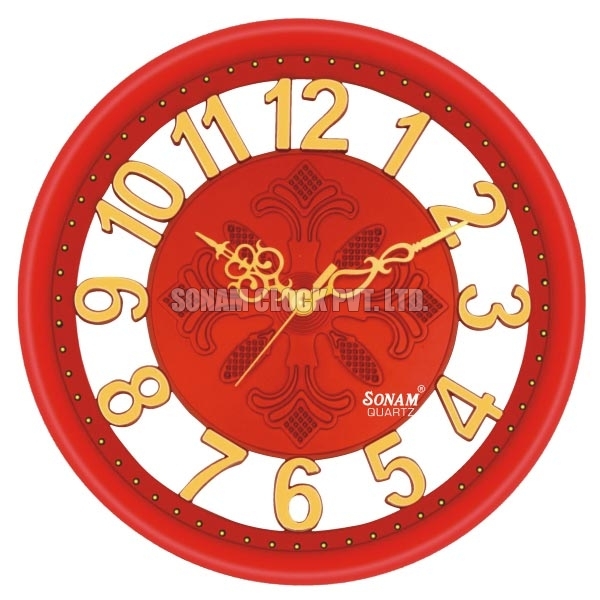 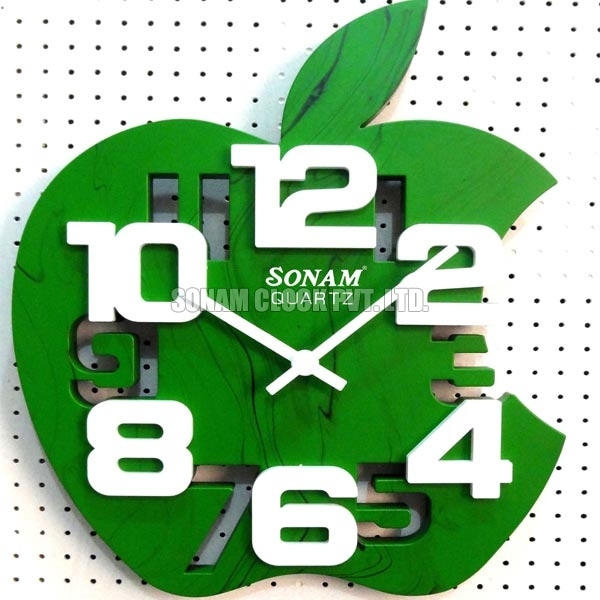 Designer Wall Clock is greatly appreciated for its smooth finish, alluring designs and durability. 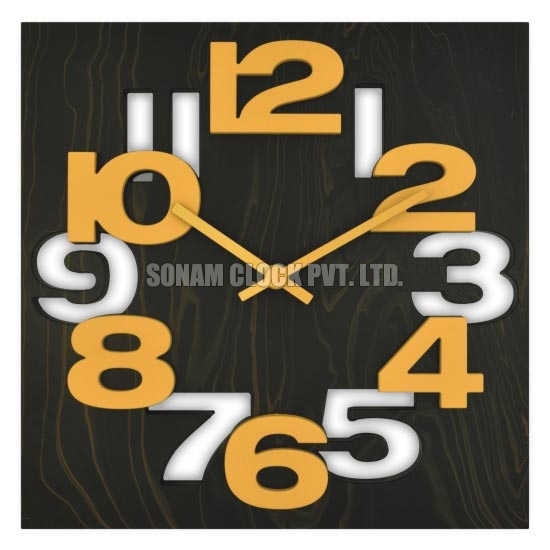 Being a client-centric organization, we ensure to provide Designer Wall Clock as per their requirement at economical price.